Former Scottish women's amateur champion Clara Young (pictured left) a student at Missouri University, finished T52 in a field of 86 players at this week's Mercedes Benz Women's Collegiate tournament at Cherokee Country Club, Knoxville, Tennessee. 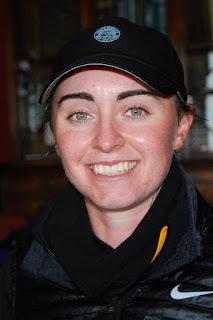 Over a par-71 course of 5,897yd, the North Berwick player had rounds of 73, 76 and 75 for a total of 224. 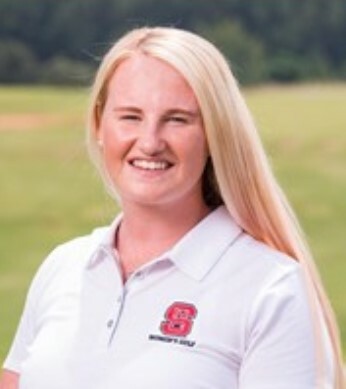 England's India Clyburn (North Carolina State), a GB and I international team player, finished farther down the field with scores of 82, 73 and 74 for a total of 229 and a T71 position. 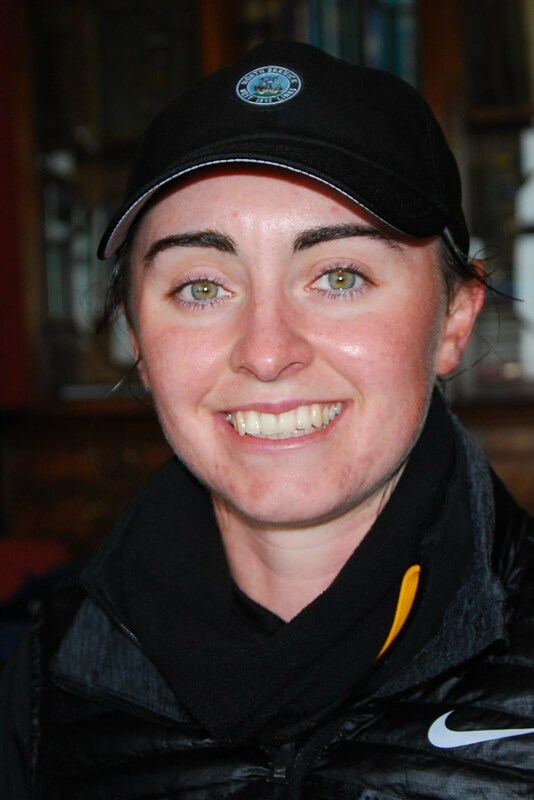 Winner by one shot was Emilia Migliaccio (Wake Forest) with scores of 67, 66 and 71 for a nine-under-par total of 204.